Homebound is a short, intense VR experience developed and published by Swedish tech firm Quixel. 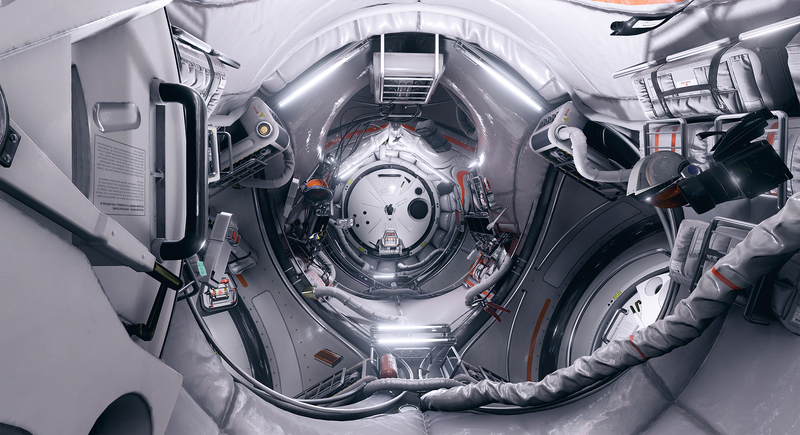 You play as an astronaut aboard a space station, guided by an onboard AI through a series of fairly menial tasks. You’re warned not to touch a big red button, however. So, naturally, the first thing I did was touch the big red button. Don’t judge me, you know you’d do exactly the same. But the big red button makes the space station explode! I’m not a rocket scientist or an aeronautical engineer or anything, but that seems like something of a major design flaw. 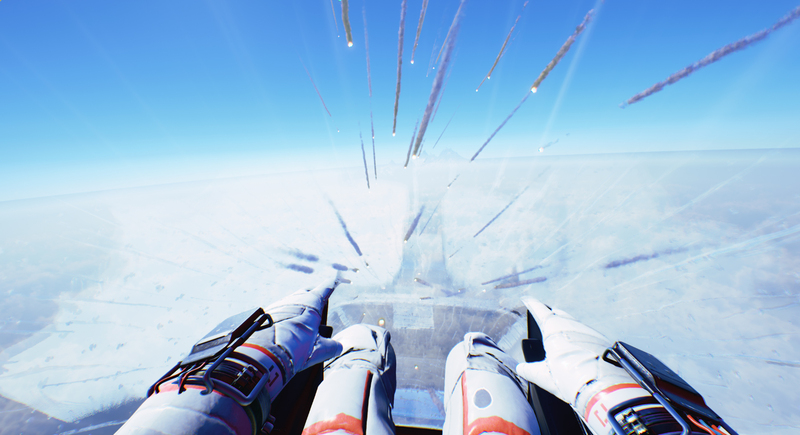 So I’m onboard this space station for all of two minutes, and I’ve blown it up. Best astronaut ever. The experience doesn’t end there. In fact, the explosion is where Homebound starts to get really intense as you begin rushing towards earth, desperately trying to survive. I made my way back in to the remnants of the space station and found some kind of escape pod. From there, it was simply a matter of just riding the descent out. That’s my first issue with Homebound. The interactive gameplay is incredibly dull, and technically unimpressive. Playing with an Oculus Rift and Touch controllers, the astronauts hands frequently didn’t match up with mine; I actually had two separate occasions where my right hand disappeared entirely. Additionally, you control your movement through the space station with the control sticks on the Touch controllers, which feels more like piloting some sort of drone than being an actual human. Grabbing objects feels a lot more awkward than the Touch ever has before. Your entire body can sink through surfaces, leaving you just as a head terrifyingly scuttling along the floors of the space station. For a game like this, I think I’d have liked to see the ability to push off surfaces and serenely float away from them. A genuine sense of weightlessness, which I tried to facilitate by locking my chair in a reclined position so I couldn’t touch the ground, would have been pretty marvellous, especially when coupled with the idea of just floating in mid-air, looking out the window down at our planet. That was just the beginning of my battle with immersion in Homebound. This is, without a doubt, the worst VR game I’ve played in terms of motion sickness. 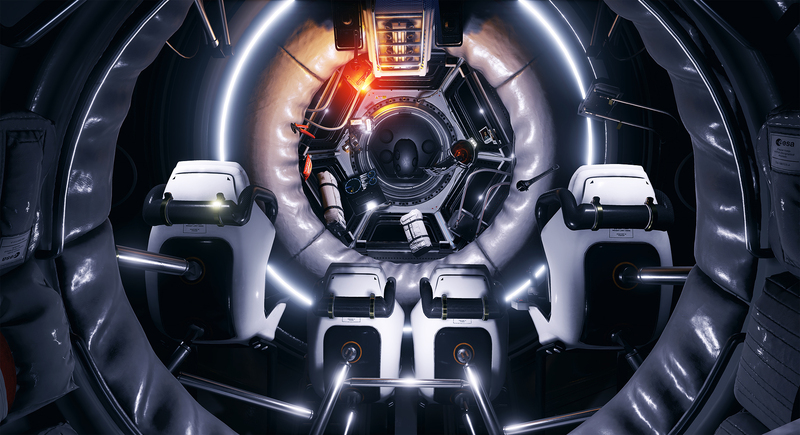 Navigating through the tiny area of the space station with the analog sticks left me feeling totally nauseated after incredibly short periods of play, within 5 minutes even, and I like to think I’ve developed quite a strong stomach with regards to VR sickness. And it’s a damn shame, because when you do get the chance to actually look around, the game is beautiful. 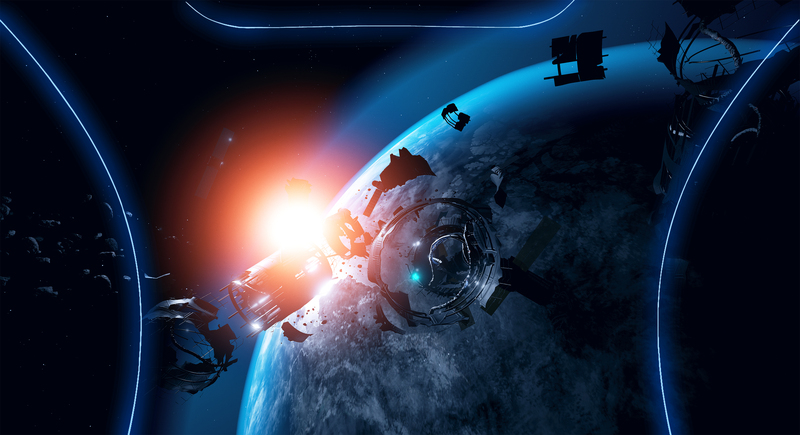 Homebound is one of the pettiest VR experiences I’ve had yet, with stunning textures all over the space station. That makes sense though, when you consider that Quixel are known for making computer graphics tools. I don’t tend to notice graphics in VR games unless they’re really stand out, and Homebound definitely ticks that box. I can’t tell if you’re trying to get to Earth as quickly as possible or over the course of as long a period of time as you can, but when you manage it you’re encouraged to start again, with the main menu showing your ‘record time’. There are a few bits and bobs you can do around the space station, and I’m sure there are multiple ways to play out your journey back to Earth, but I sadly didn’t have the stomach for reruns. Homebound’s very pleasing graphics are totally wasted on nauseating movement, a confused and rushed ‘story’, and poor controls. 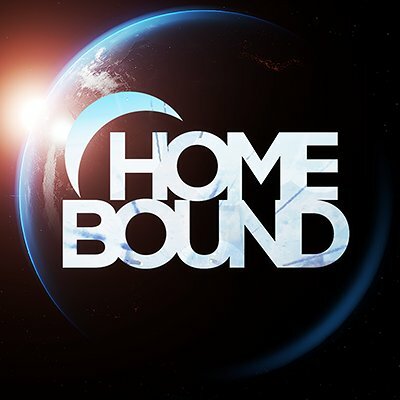 I can’t shake the feeling that if Homebound was presented as a VR movie instead of pushing it as a game-like ‘experience’ it would fare much better. I can’t recommend this one to anybody, unless you have an absolute iron stomach for virtual reality movement.